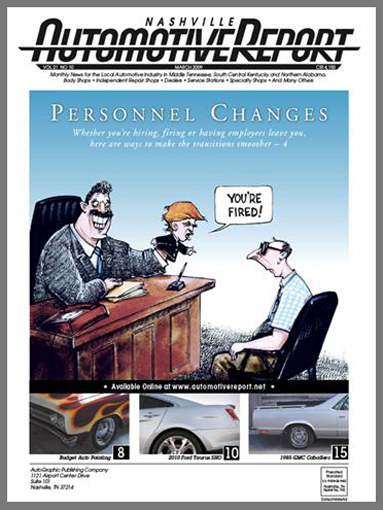 This is the March cover for Allen Forkum's "Automotive Report". Not on topic, but here's my politically correct comment of the day: Happy “weight-challenged” Tuesday, everybody! Laissez les bon temps rouler sur Rue Bourbon avec un poney. This page contains a single entry from the blog posted on February 24, 2009 1:11 AM. The previous post in this blog was Best Actor Sean Penn.